As the owner of the company, your representatives may need time off or an occasional party. Also, you are endeavouring to find time for your family’s vacations between occupied work-filled weeks. 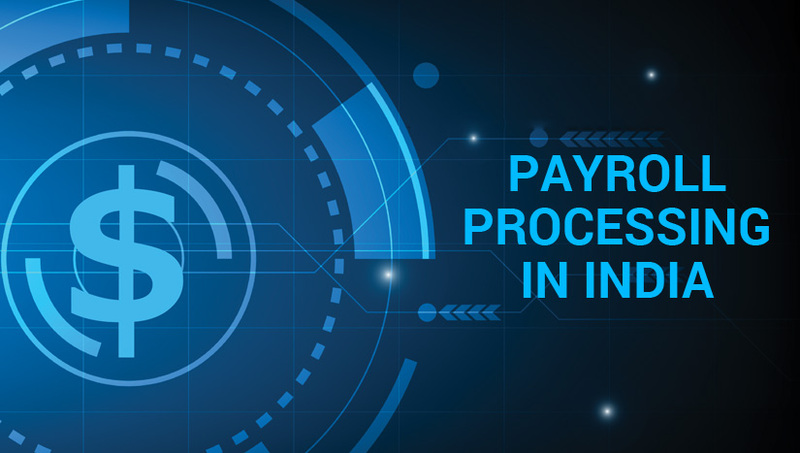 Payroll management is a multifaceted process. 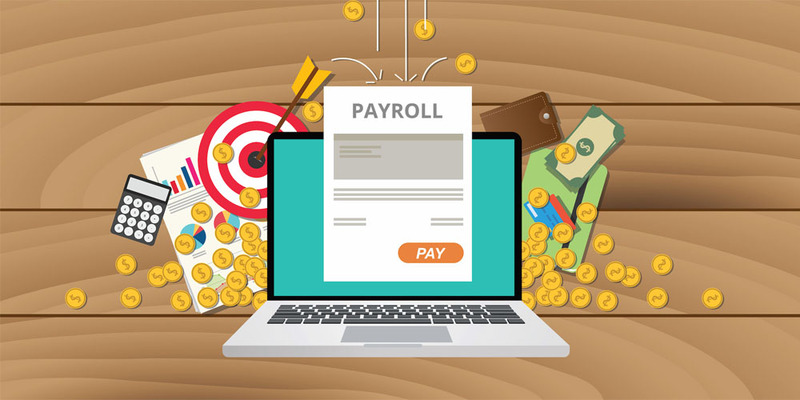 As a part of payroll, businesses generally compute and withhold government taxes like social security and individual income taxes from an employee’s salary. Many companies also have benefit plans like health insurance.